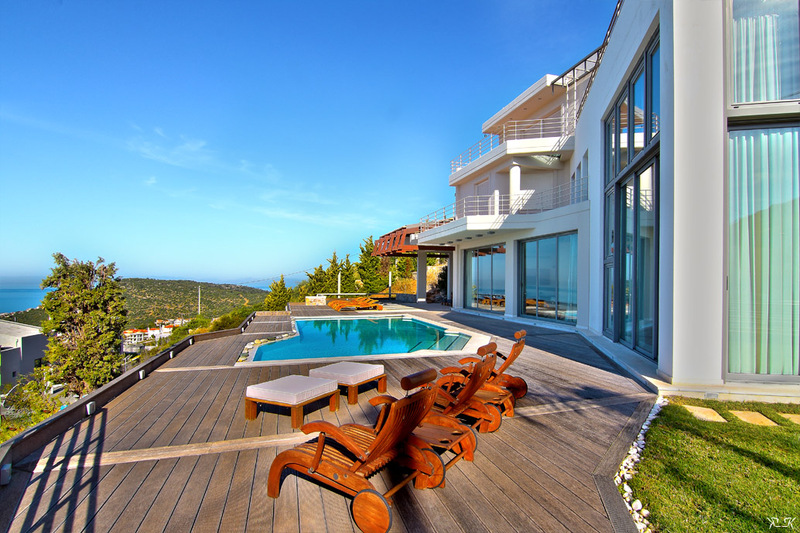 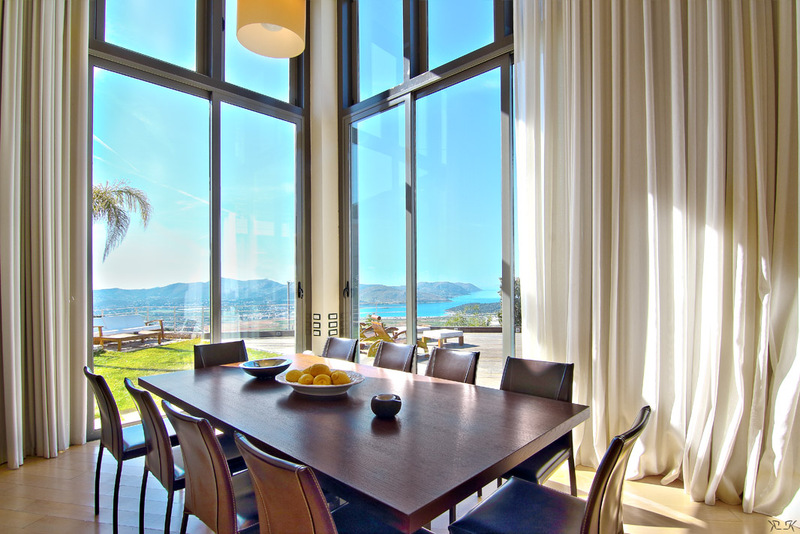 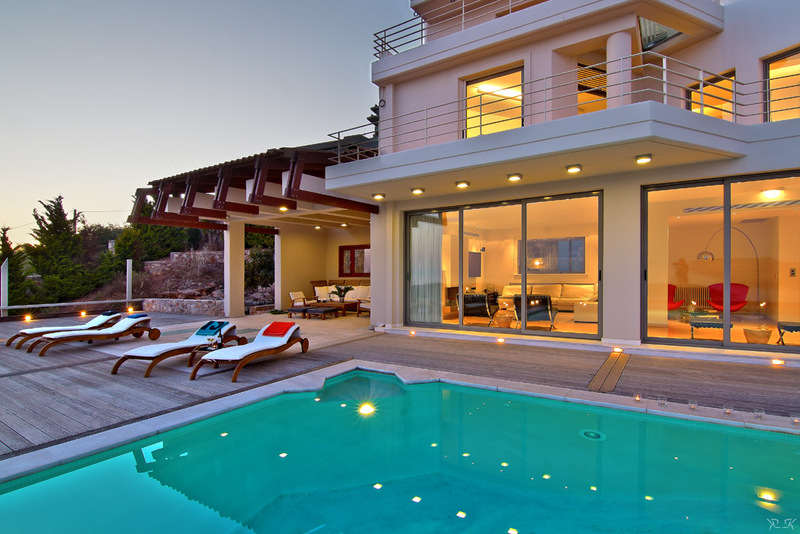 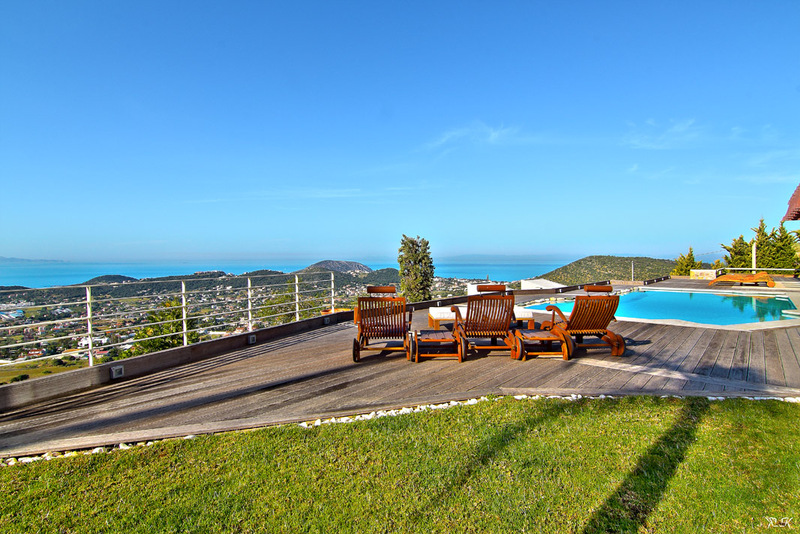 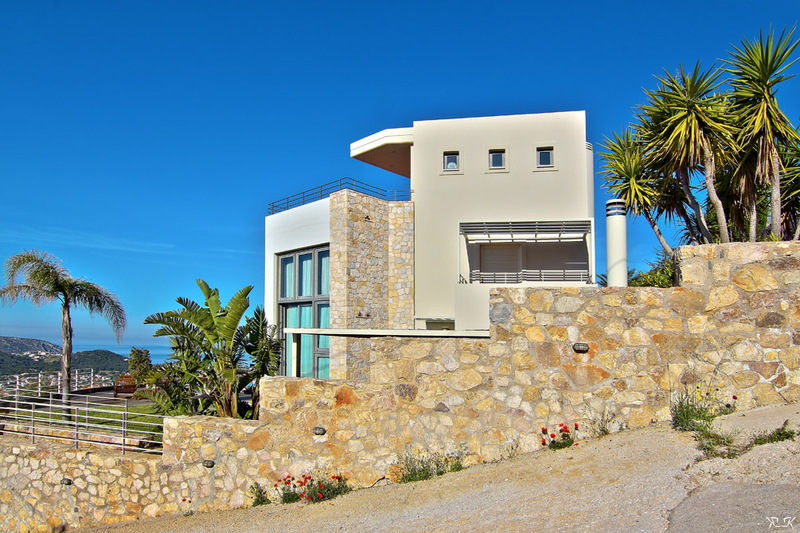 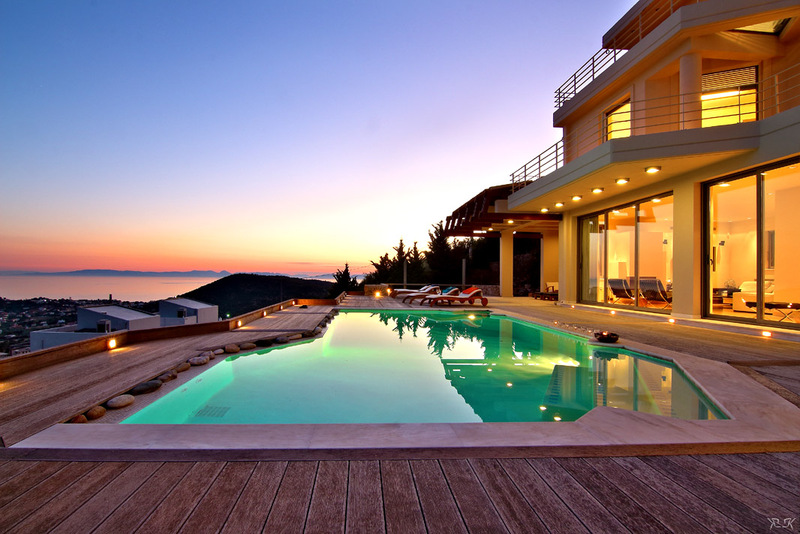 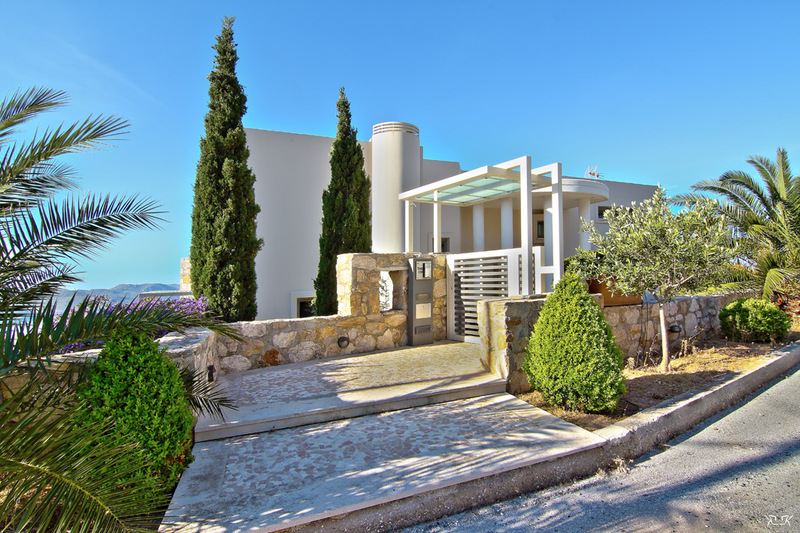 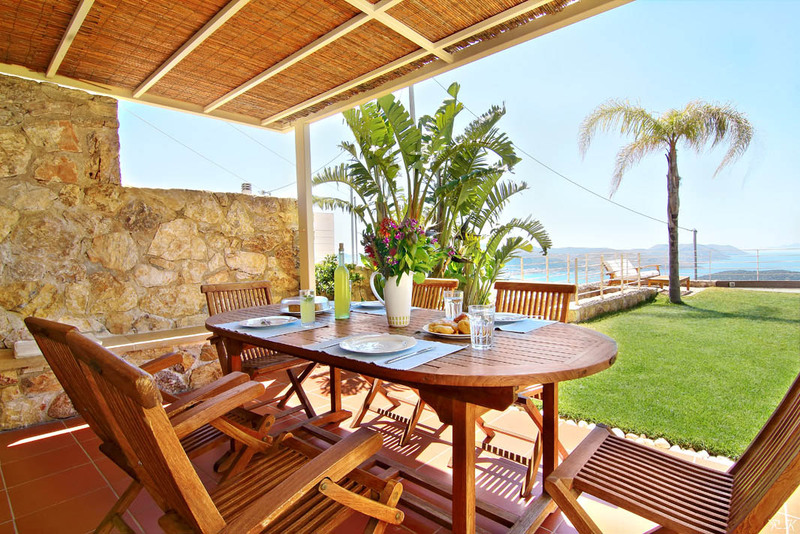 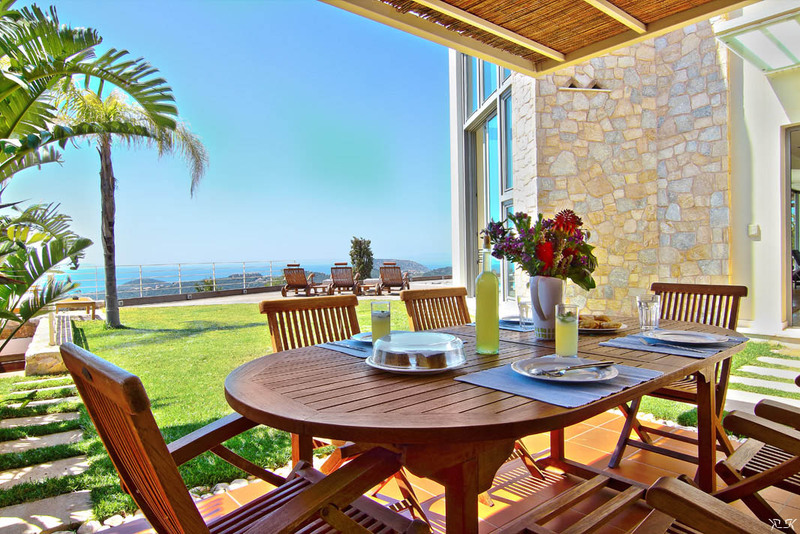 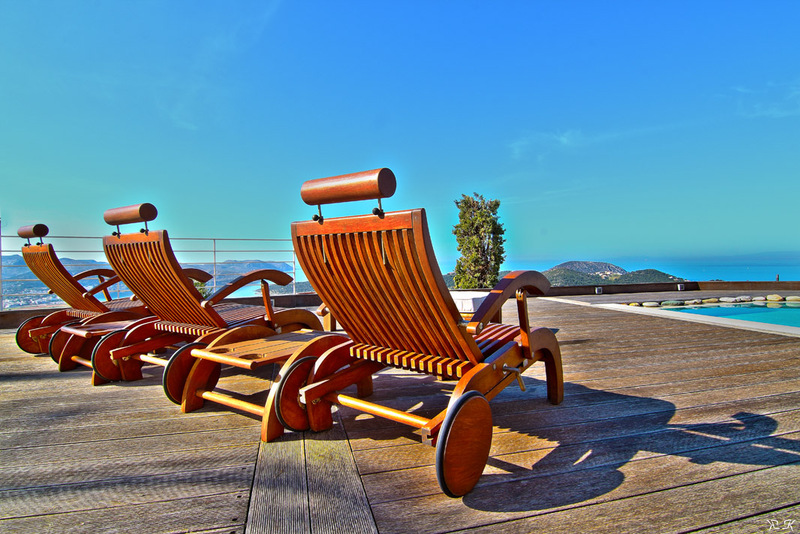 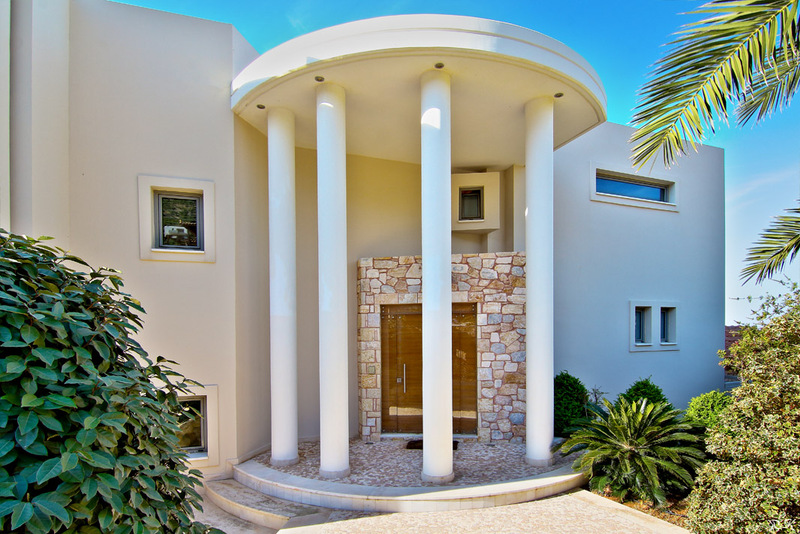 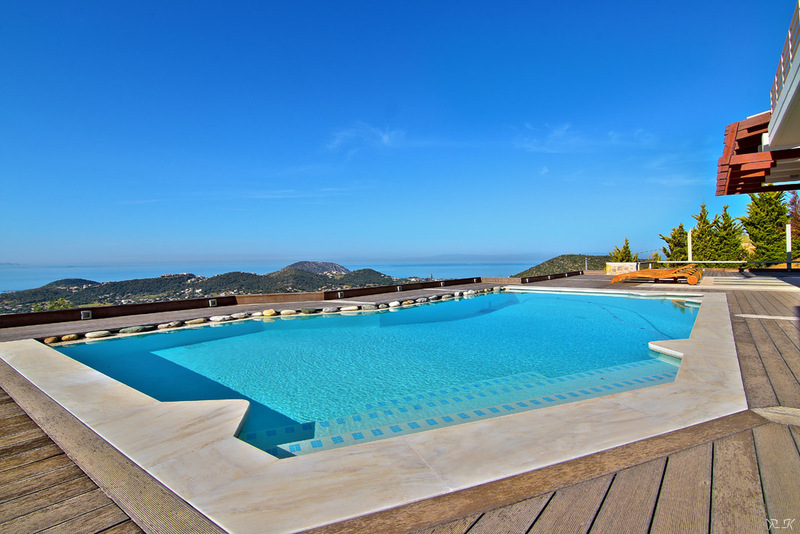 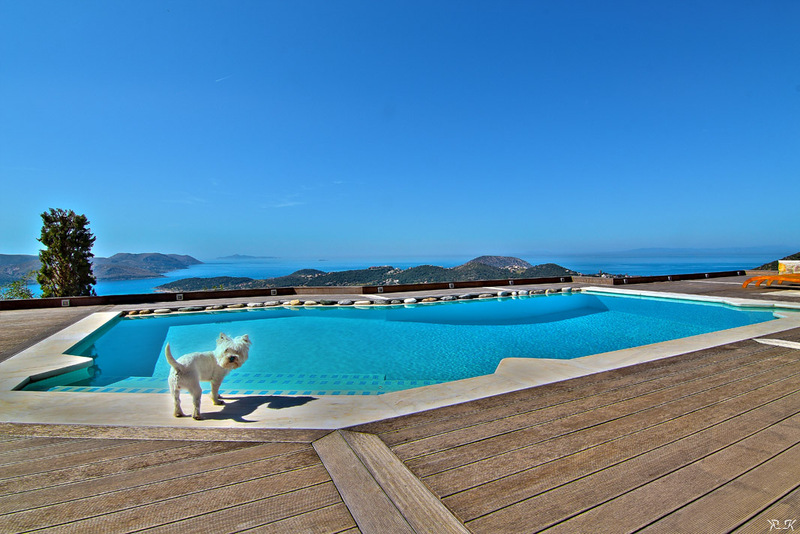 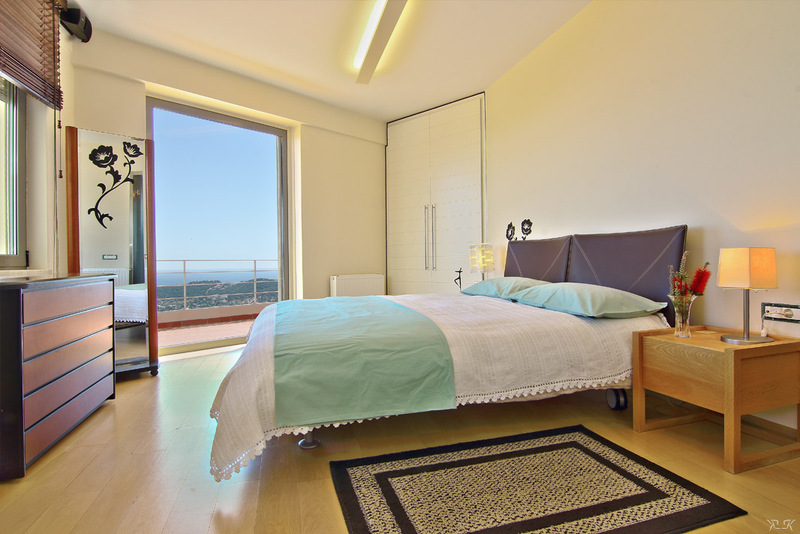 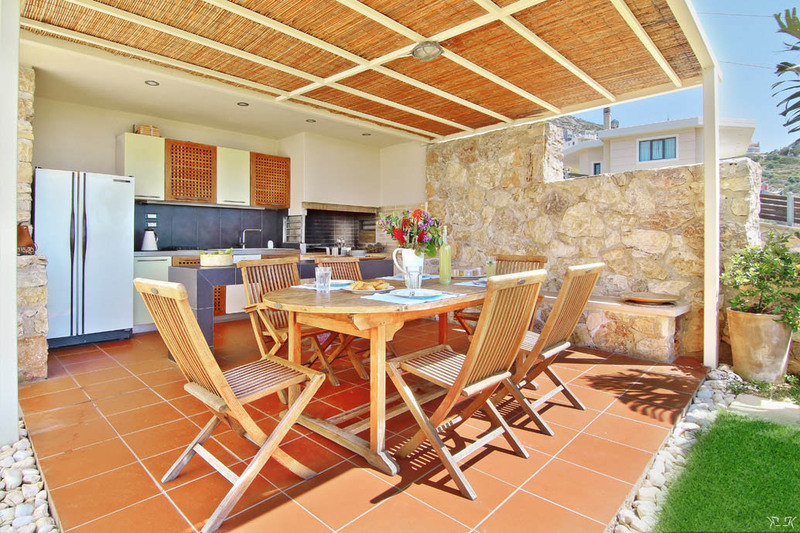 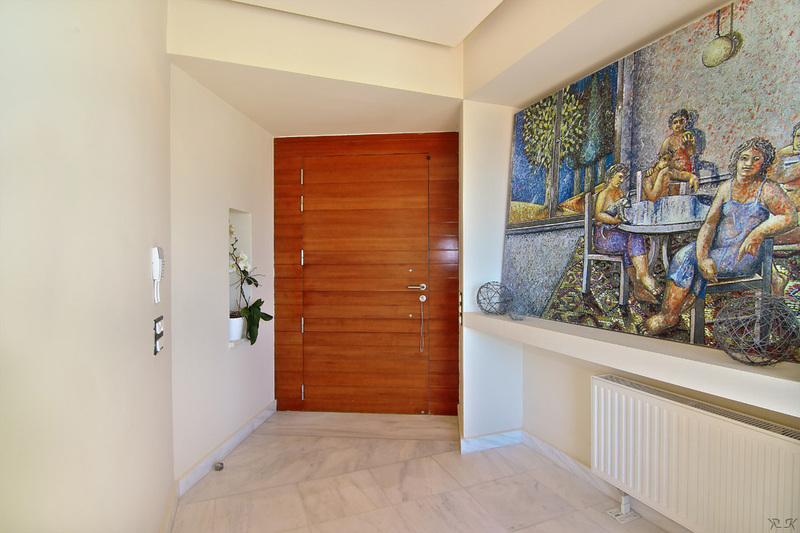 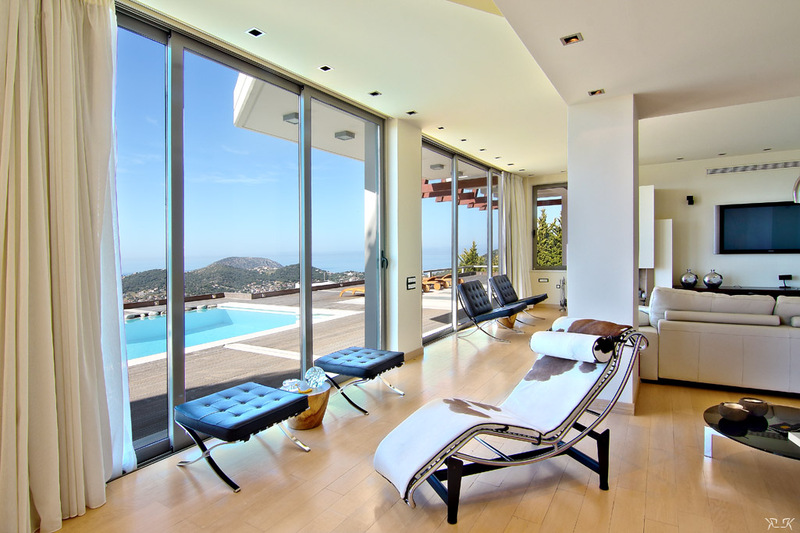 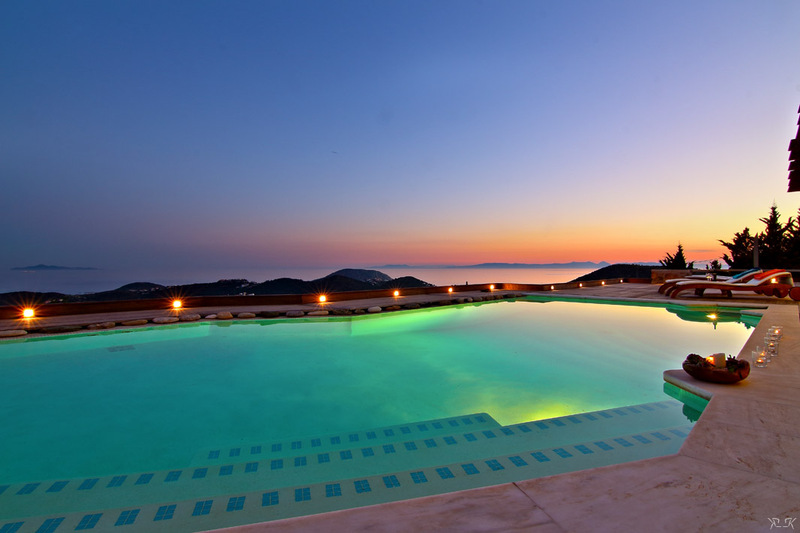 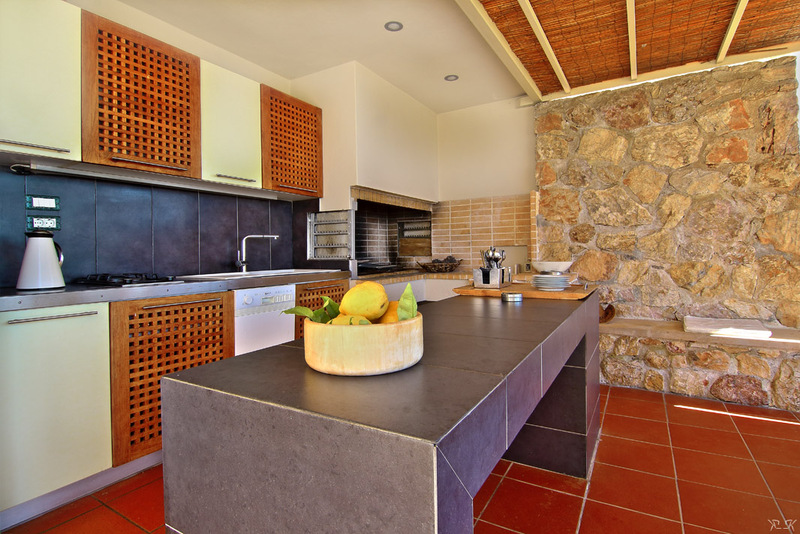 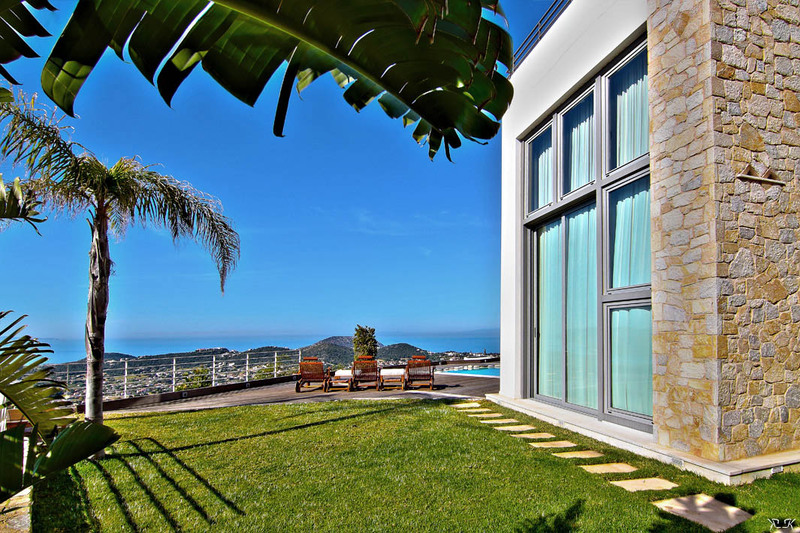 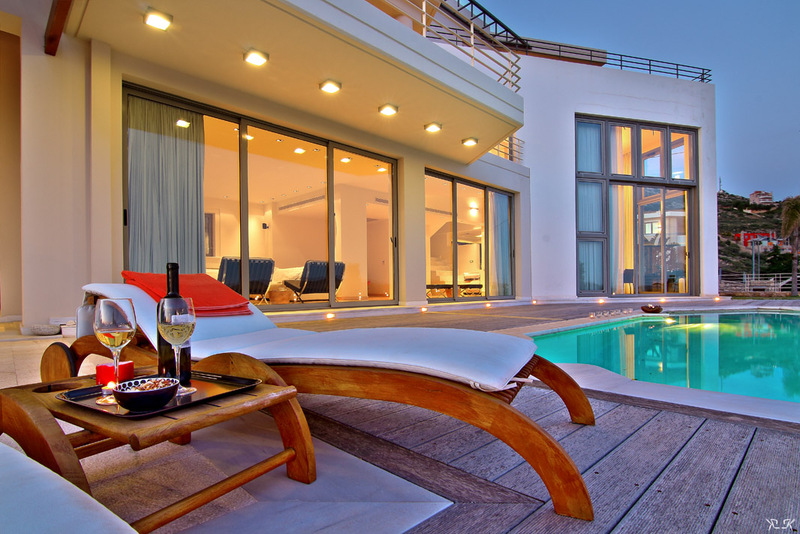 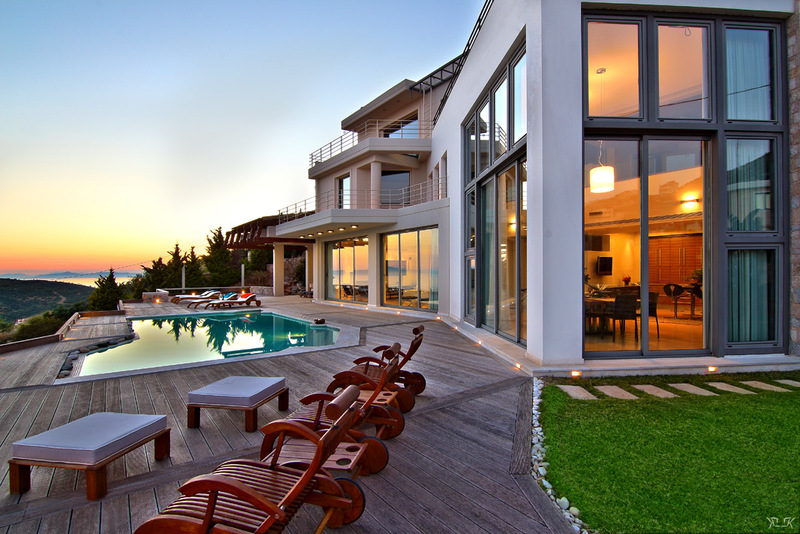 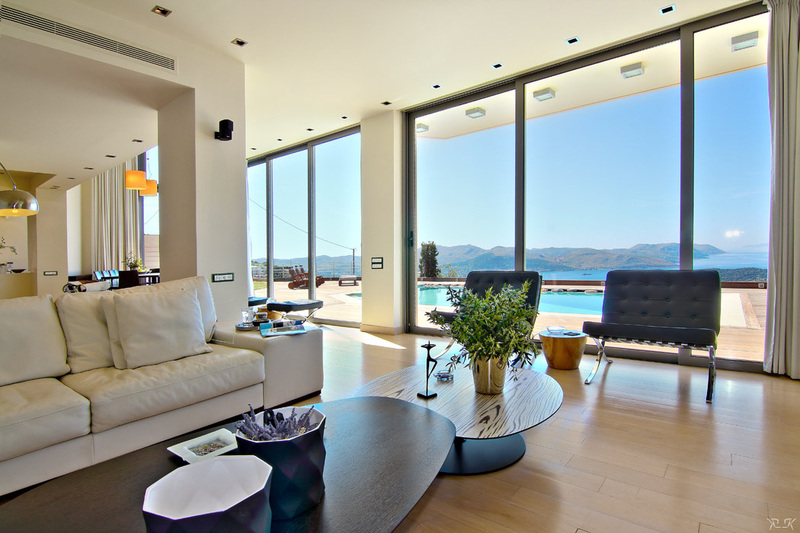 This magnificent residence, located on the outskirts of Southern Attica, is of exceptional architectural taste and offers stunning views of the Saronic Bay. 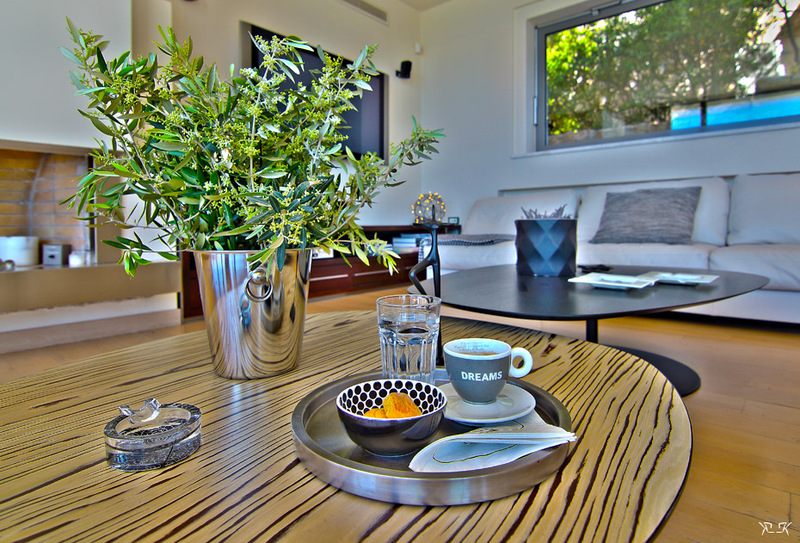 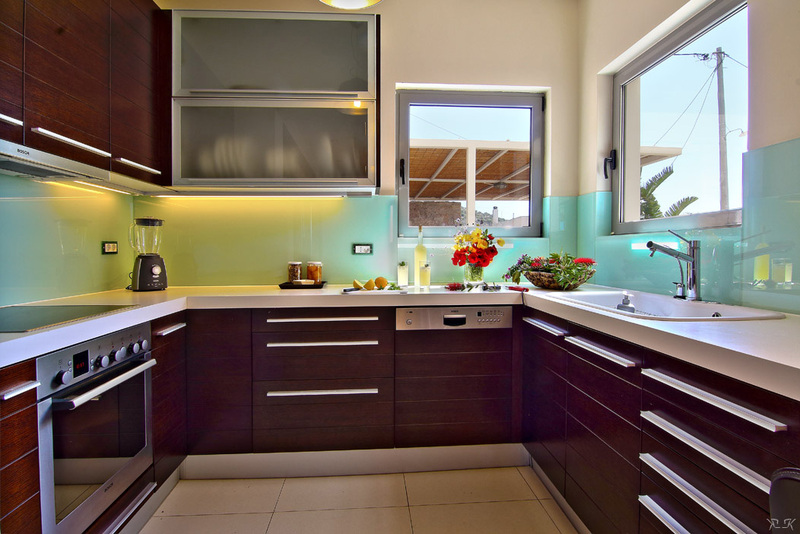 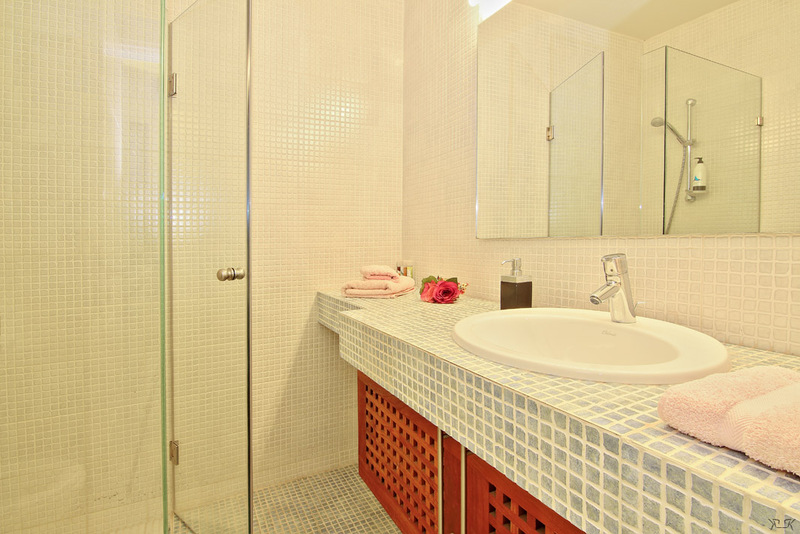 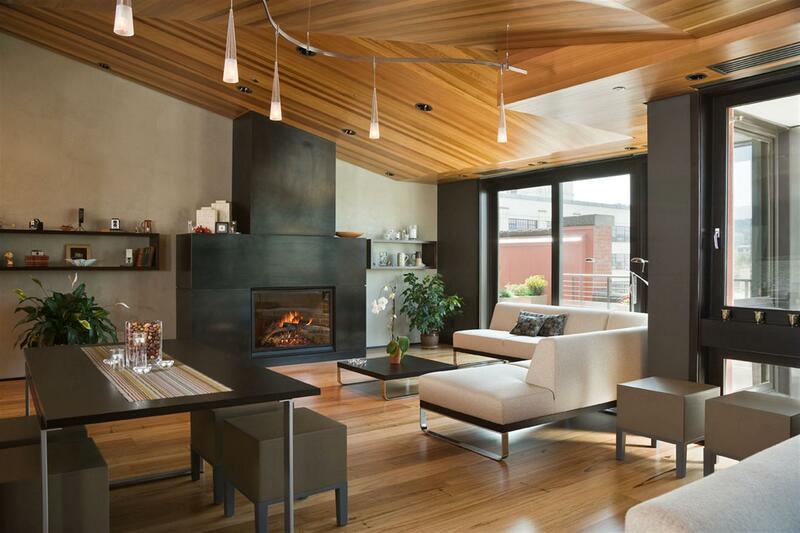 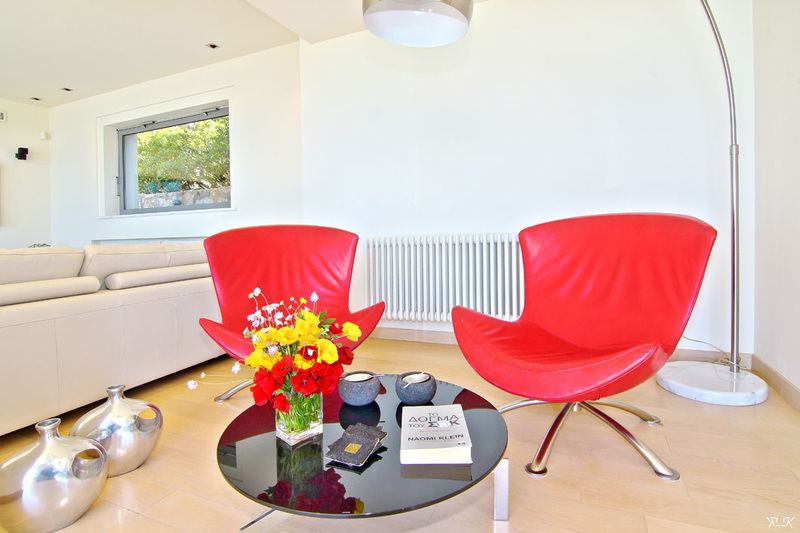 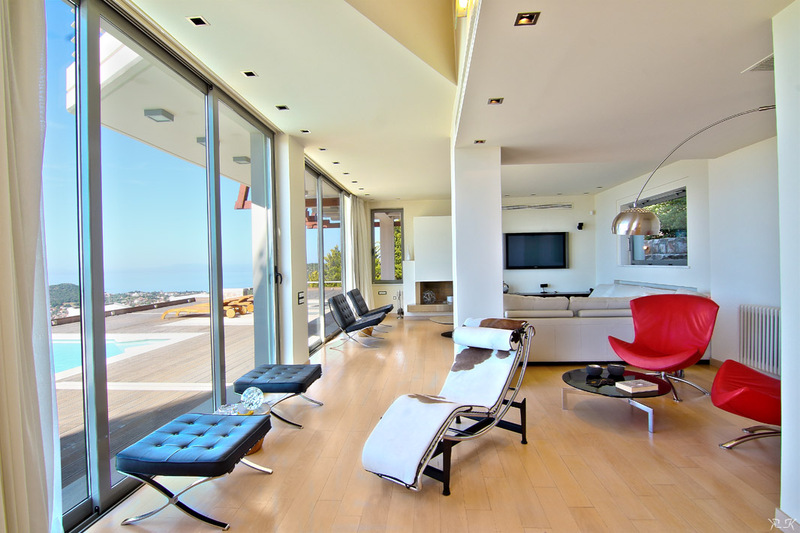 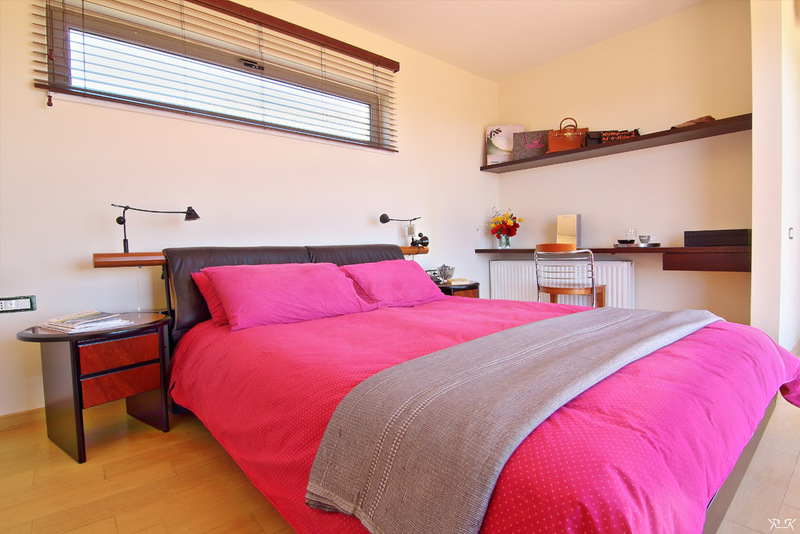 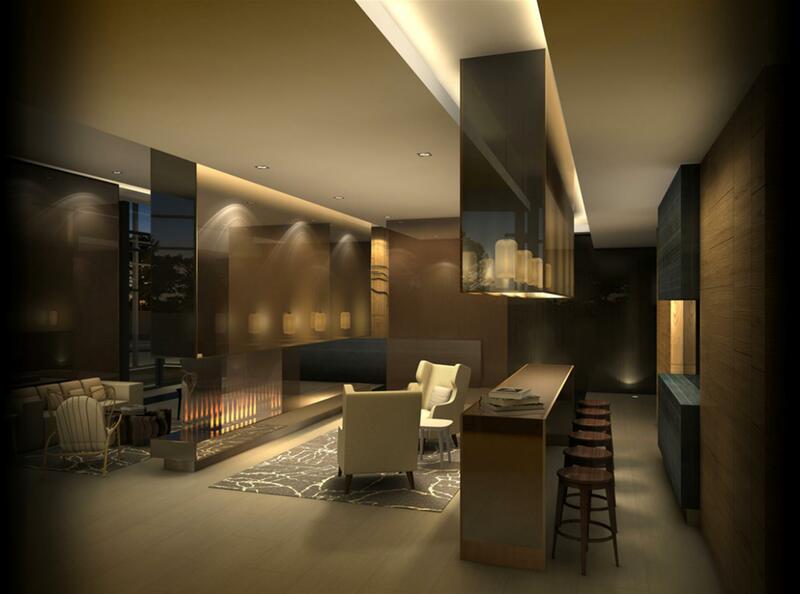 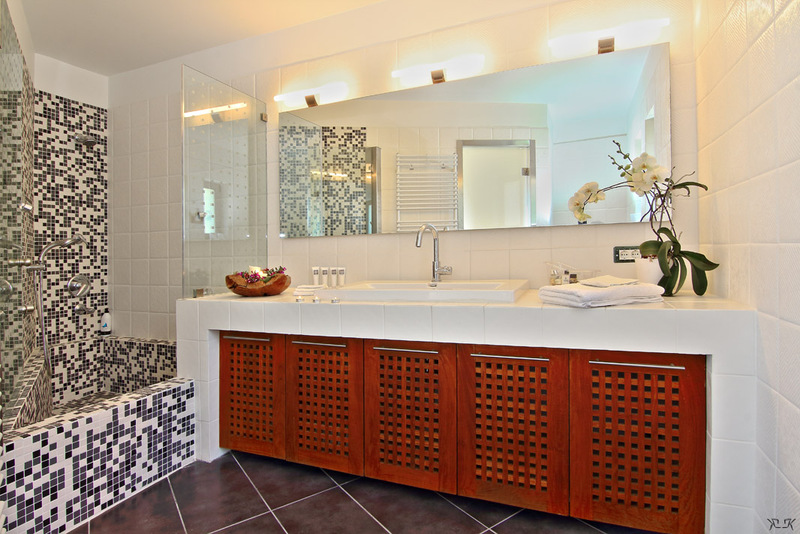 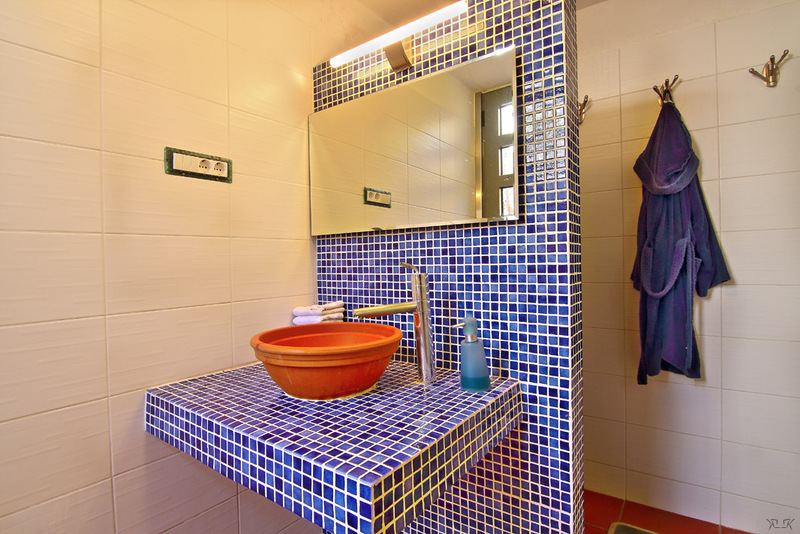 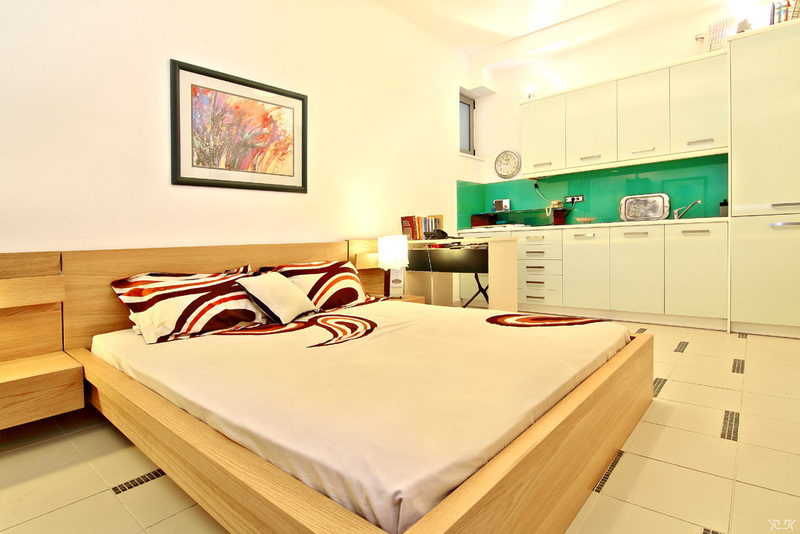 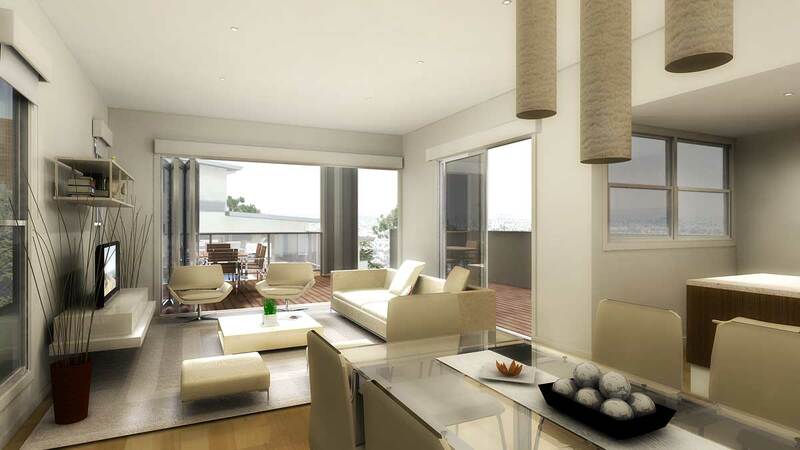 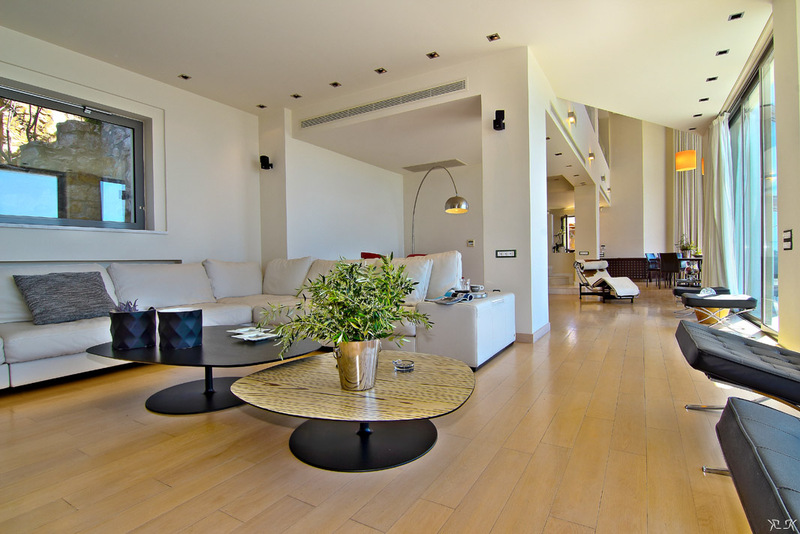 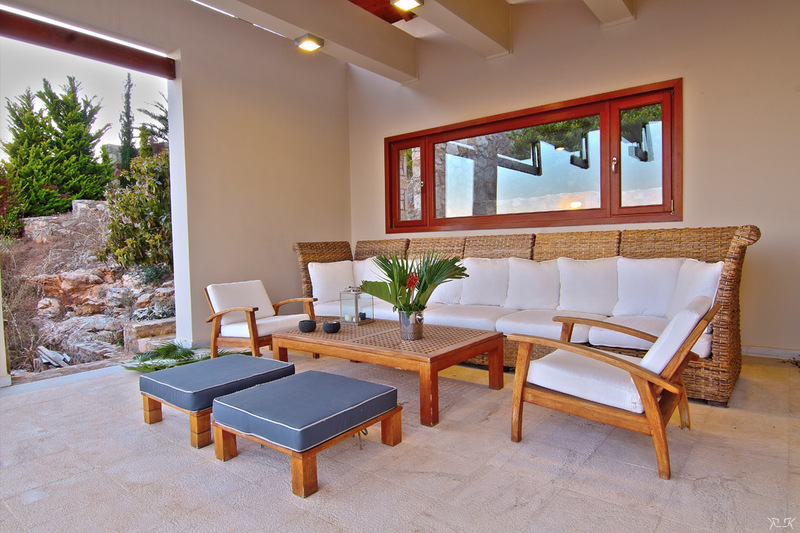 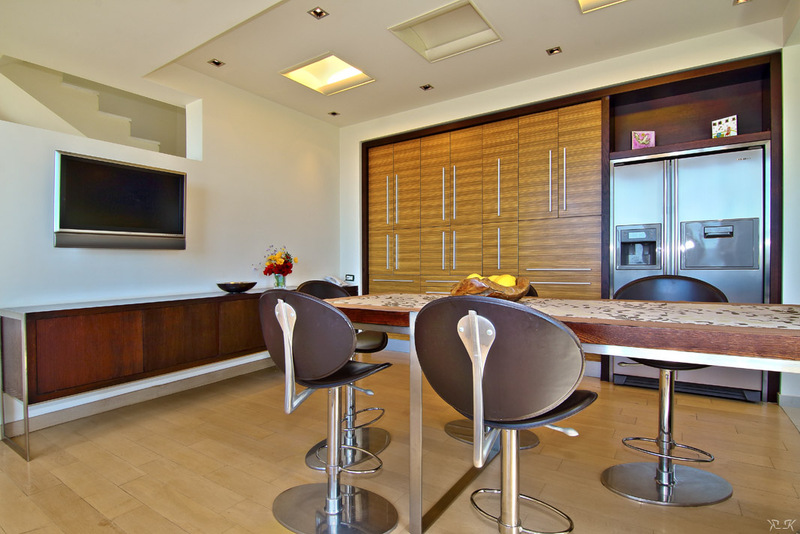 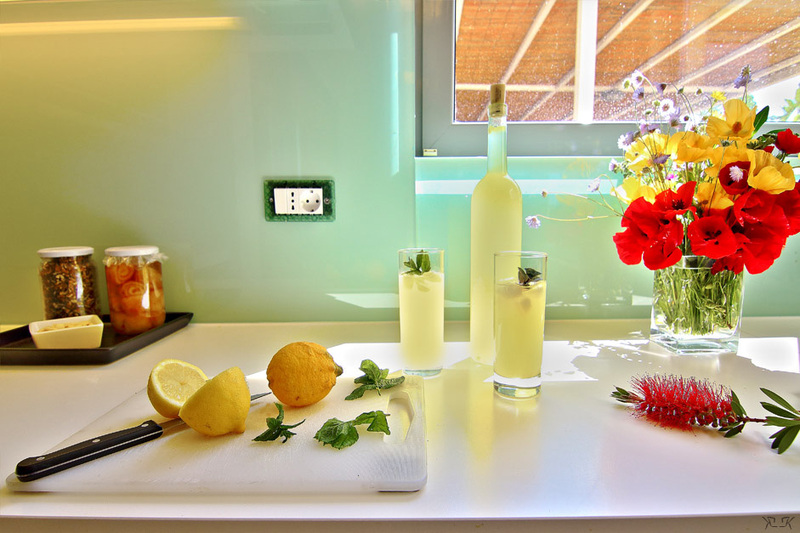 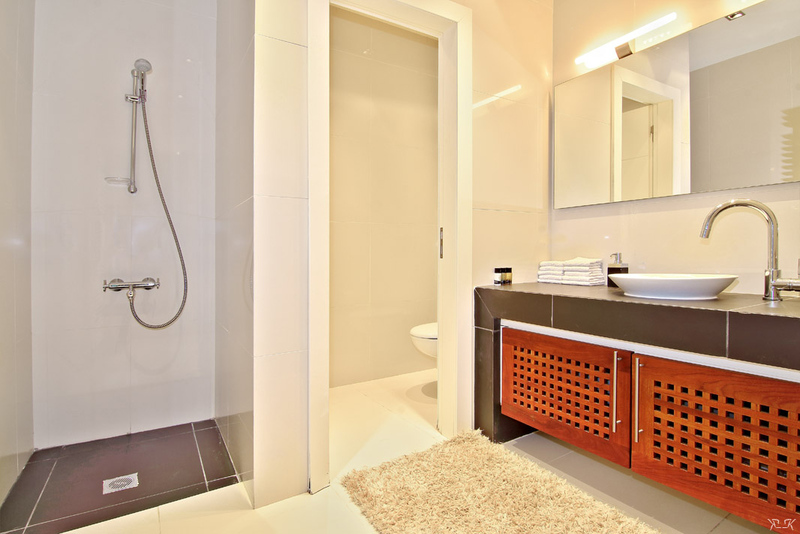 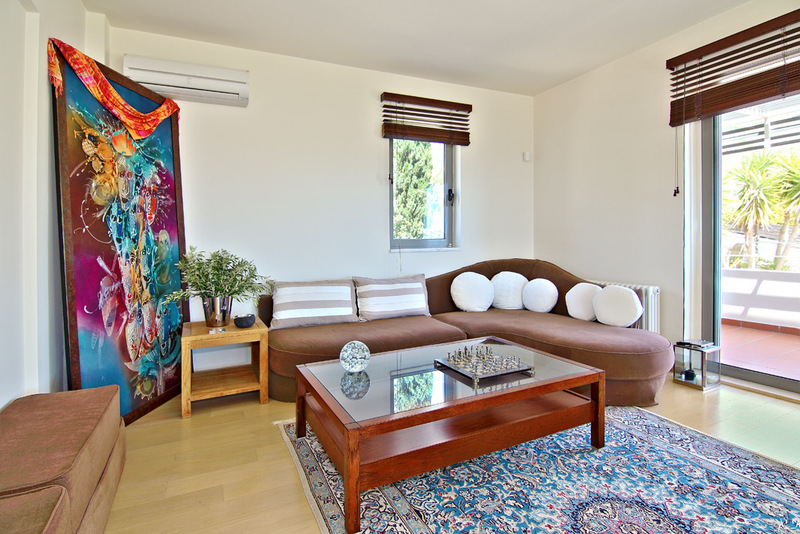 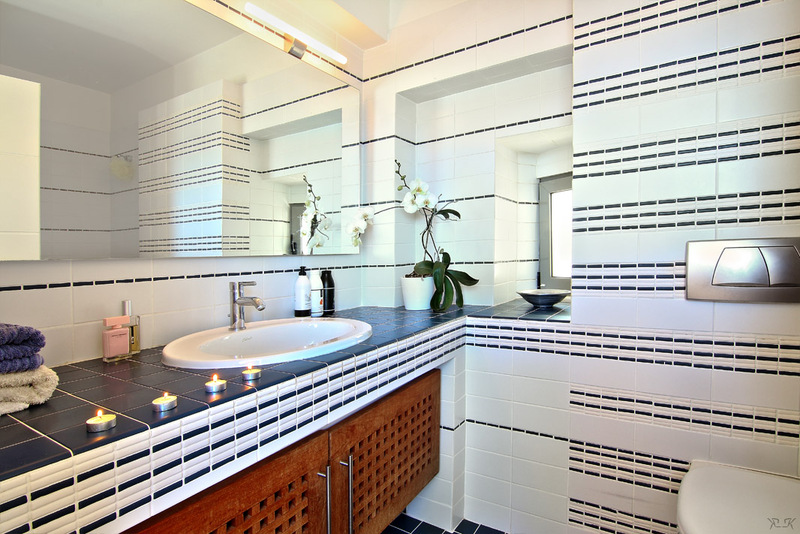 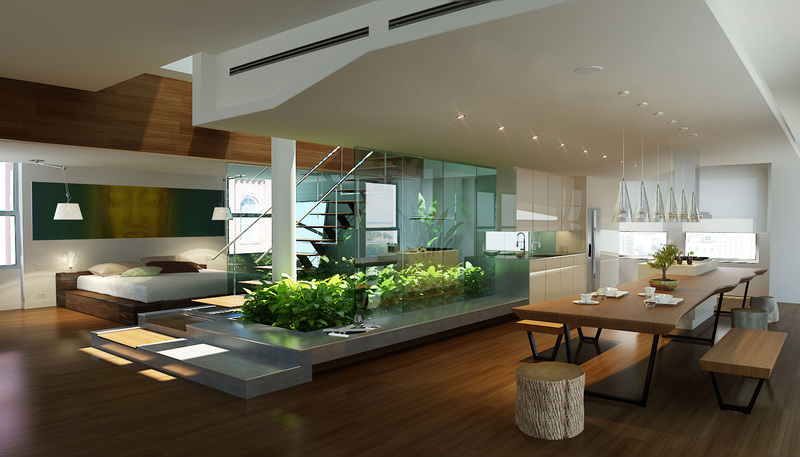 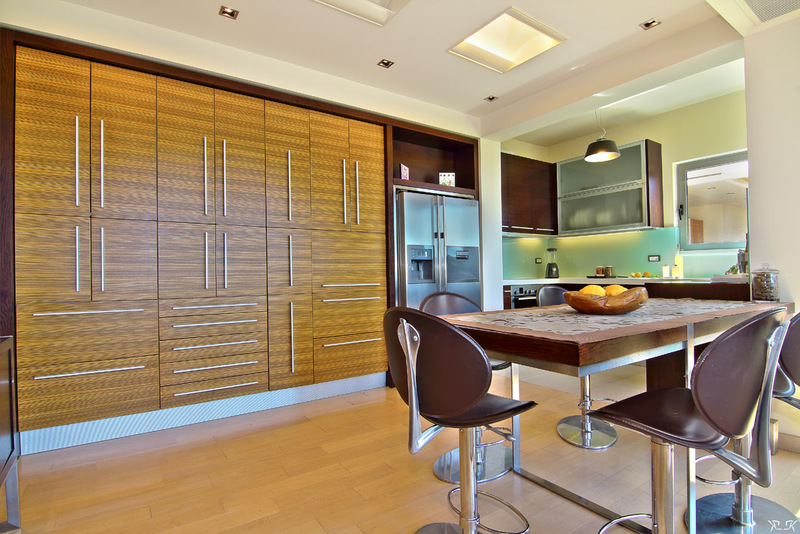 The interior is minimal in design, and furnished with top of the line designer furniture. 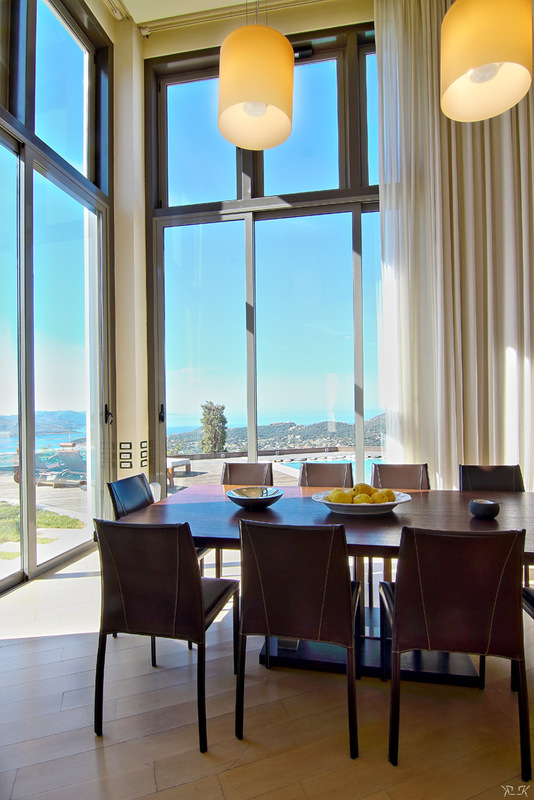 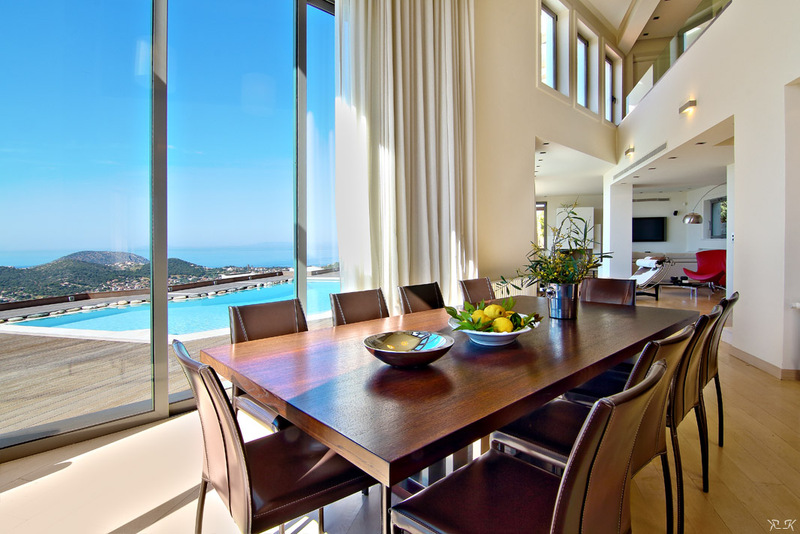 On four levels, with an interior elevator, this home is built so that there are sea views from every room.